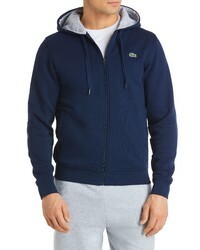 Lacoste Fleece Zip Hoodie $98 Free US shipping AND returns! 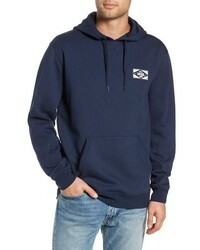 Quiksilver Keller Blocked Hoodie Jacket $65 Free US shipping AND returns! 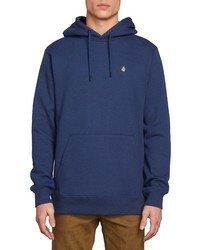 Vince Raglan Pullover Hoodie $125 Free US shipping AND returns! 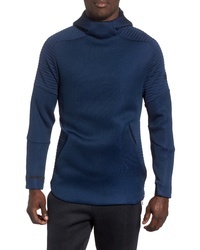 Under Armour Unstoppable Move Hoodie $53 $90 Free US shipping AND returns! 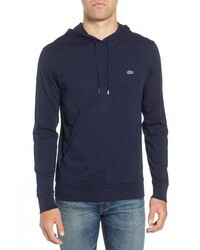 Lacoste Pullover Hoodie $89 Free US shipping AND returns! 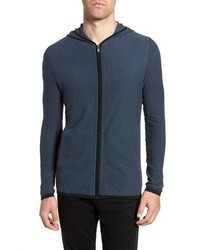 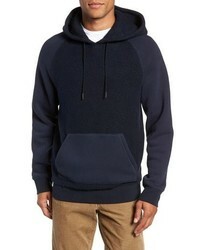 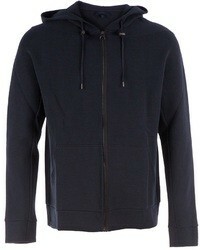 Vince Teddy Regular Fit Hoodie $265 Free US shipping AND returns! 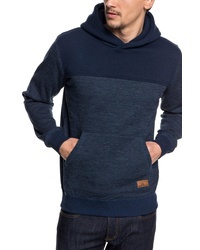 johnnie-O Layton Regular Fit Pullover Hoodie $115 Free US shipping AND returns! 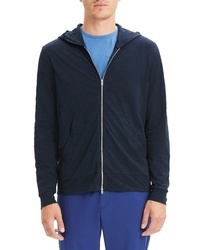 Theory Grimaud Beach Full Zip Hoodie $195 Free US shipping AND returns! 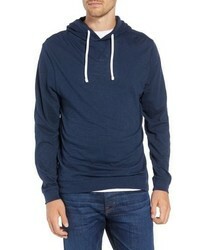 Vans Best In Class Hooded Sweatshirt $54 Free US shipping AND returns! 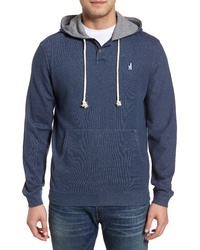 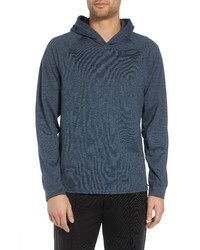 Volcom Single Stone Hoodie $55 Free US shipping AND returns!